Accent highlights your products elegantly. It provides Merchants with a rich feature set, that gives you the power to easily customise the design and placement of elements. 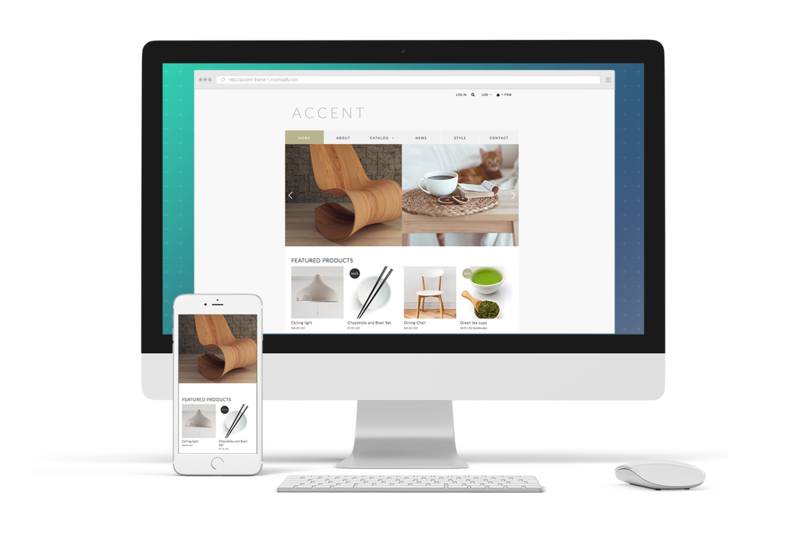 The Accent theme for Shopify is now available! We specialise in web design services for Shopify. This includes everything from small design tweaks to bespoke landing pages and complete custom built themes. 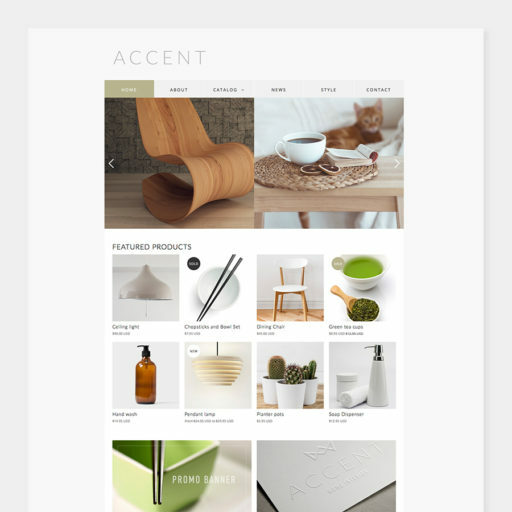 The Accent theme for Shopify is now available! Select the link below for more information. We can also assist with installation and customisation. The great thing about the Shopify eco-system, is their intense focus on sales and conversions. 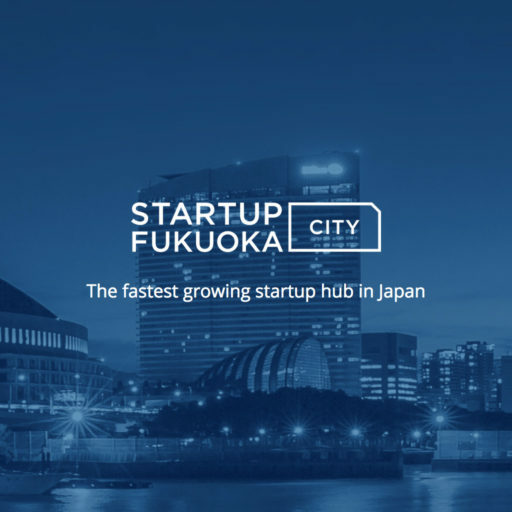 With Shopify you can literally have a beautiful store, up and running in a few hours. We enjoy collaborating with clients to bring your ideas to life. This includes the creation of beautiful, mobile-friendly designs, that have a clear focus on conversions and your business objectives. Give your site a boost. An SEO Review of your site will include a detailed report of common sense, actionable items. We can also install industry standard tools and provide training material. Full stack web development for Shopify and Wordpress. We understand the importance of clean, maintainable code, engineered for performance, stability and long term adaptability. Good design is about identifying the unique problem, you’re trying to solve and finding an intuitive solution that focuses on usability. 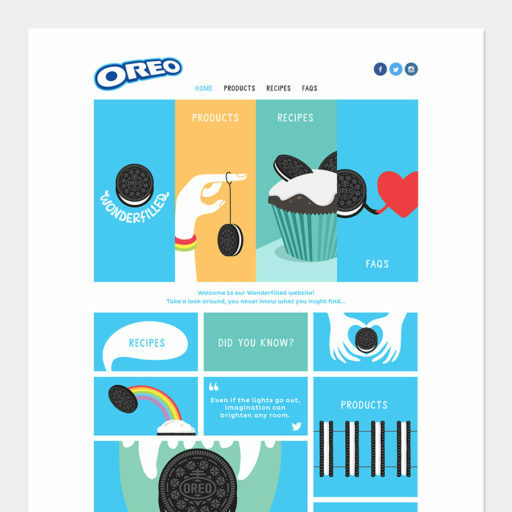 A consistent visual language, should engage users and reinforce core brand concepts. 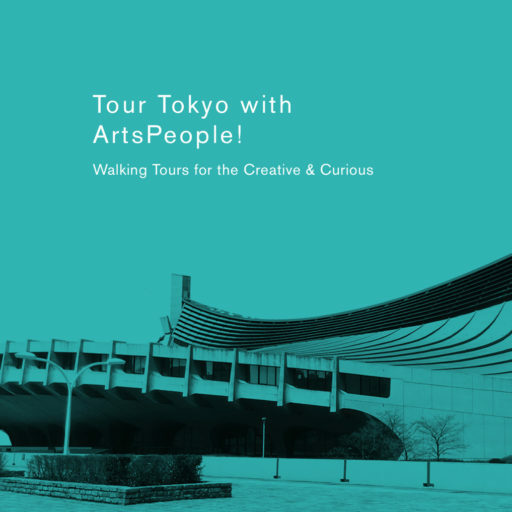 We can deliver high-impact original artwork for a wide variety of needs and platforms. This includes 3D product visualisations, 2D illustrations, icons and information graphics. Marketing is an essential aspect of your business and developing an audience is an exciting part of that process. We can assist you with marketing and content creation strategies for email, web and social media.